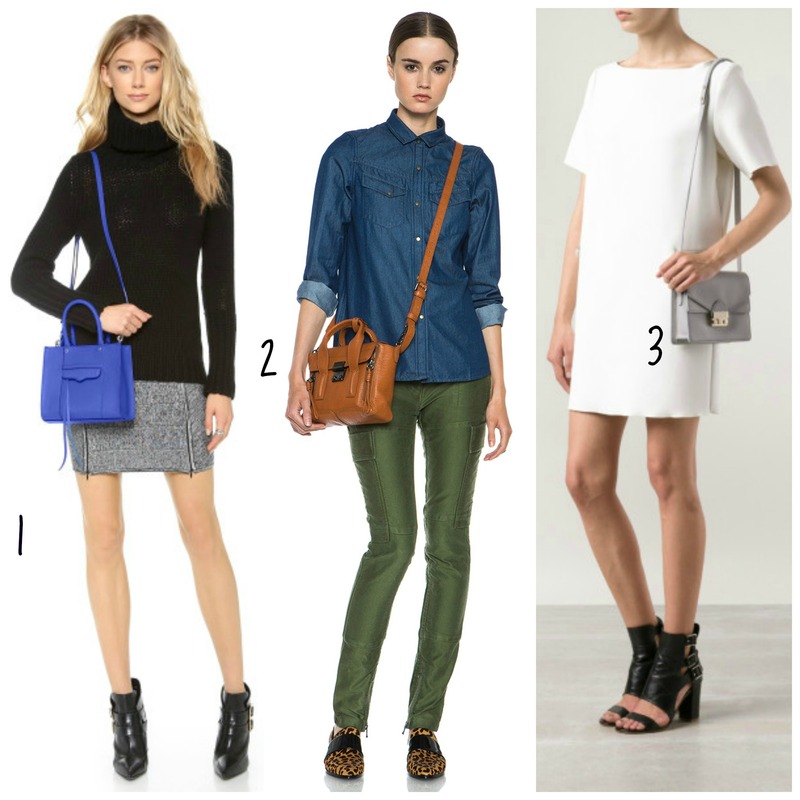 Must Have: Mini Crossbody Bags! Mini cross body bags are a must have in every handbag collection. They are hands free and just the right size to hold your essentials. Mini bags are perfect for everything from running errands to a night out dancing, these versatile bags are truly day to-night! With so many designers making mini versions of their top-selling bags, it can be a daunting task trying to choose the right bag for you. Hopefully I can help you with that decision. 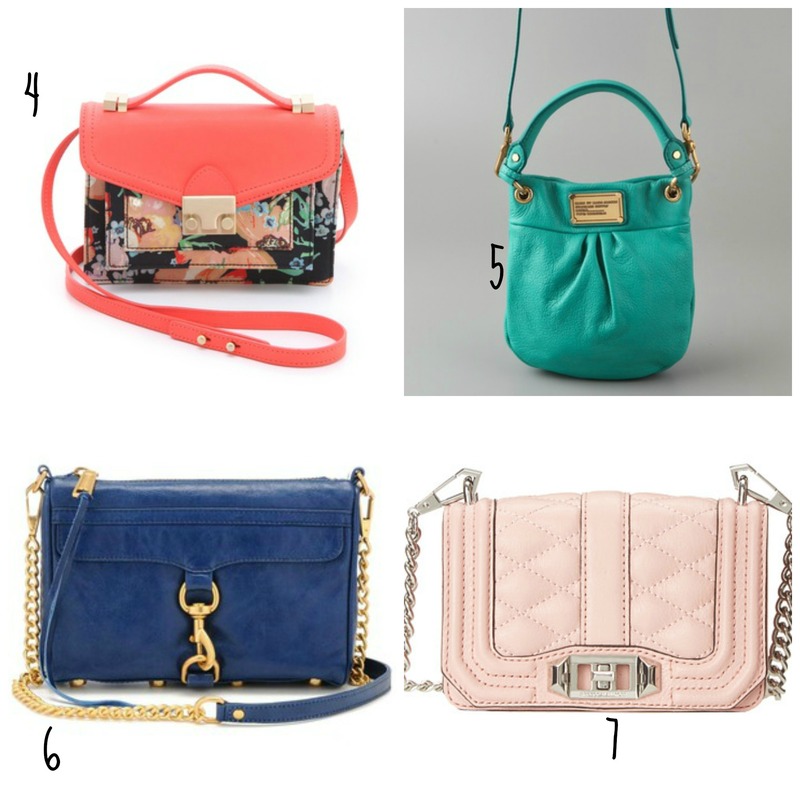 Below are some of my favorite cross body cuties. 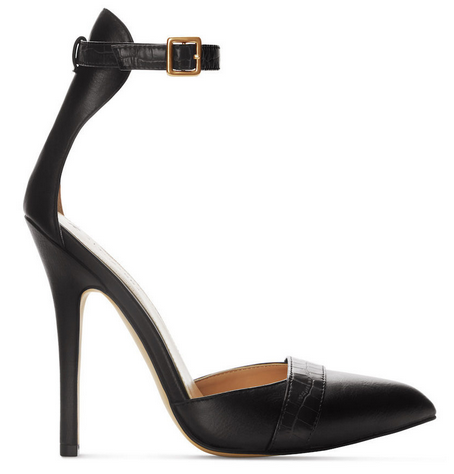 Three words: Altuzarra. Target. Tonight! The designer collaboration with Target goes on sale online tonight at midnight and in stores tomorrow! 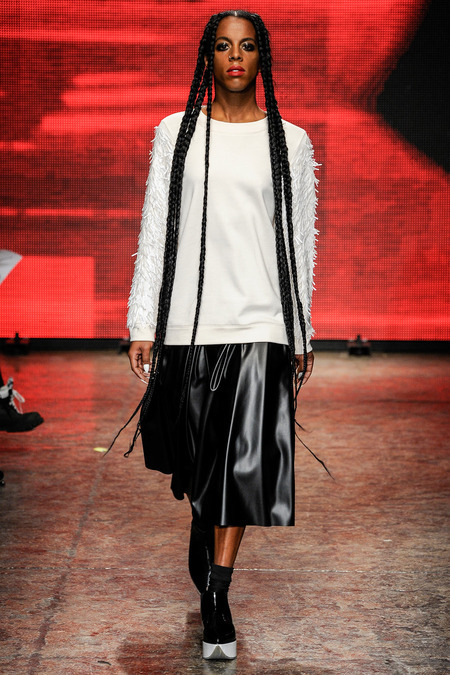 I am beyond obsessed with the accessories in this collection and can’t wait to check it out in person! 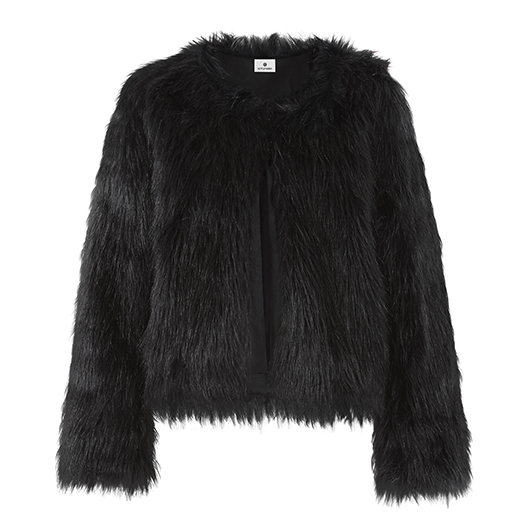 Below are my FAVORITE pieces!!!! AAAmazing!!!! 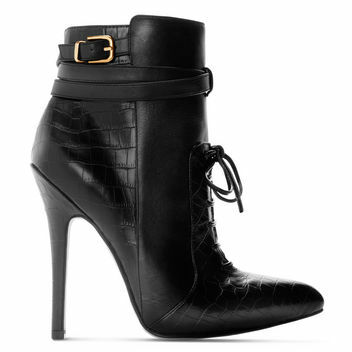 Did I mention that the entire collection is under $100?- including boots and jackets people!!!!!!! 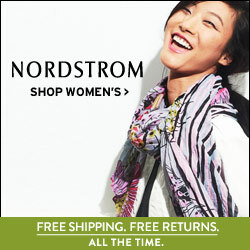 Attention fashionistas!!!! The next designer to collaborate with H&M will be Alexander Wang! YES! It’s true and the exciting news was officially announced this past weekend at Coachella! 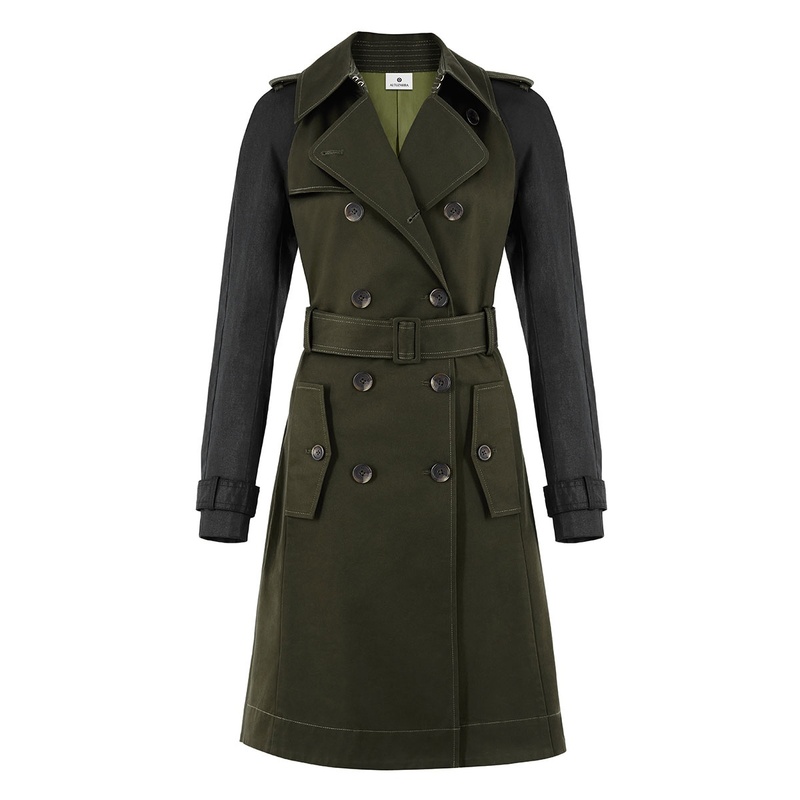 The collection is expected to launch online and in stores November 6. I am beyond excited about this collaboration! Mark your calendars!!!!!!!!! YIPPPEEEEEEE! 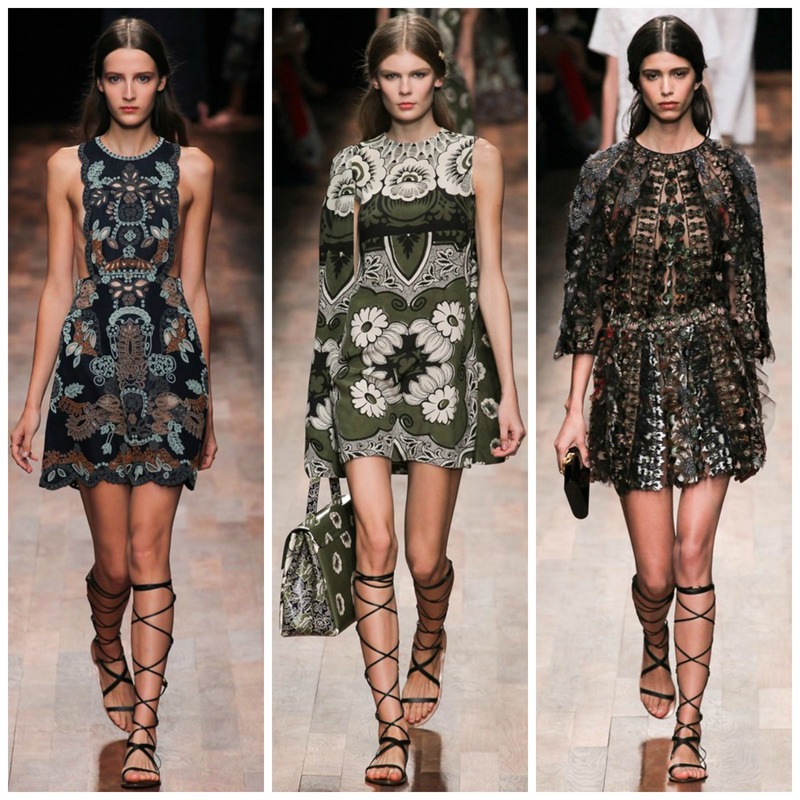 Fingers crossed that the collection will include handbags!!!!!!!! Wang’s Rocco Bag and its’s smaller sibling the Rockie bag are some of fashion’s most coveted bags and it would be fabulous if fashionistas on all budgets could carry an Alexander Wang bag of their own! Spring Makeup Collabs You’ll Love! Another designer cosmetics collaboration is in the works people!!!! 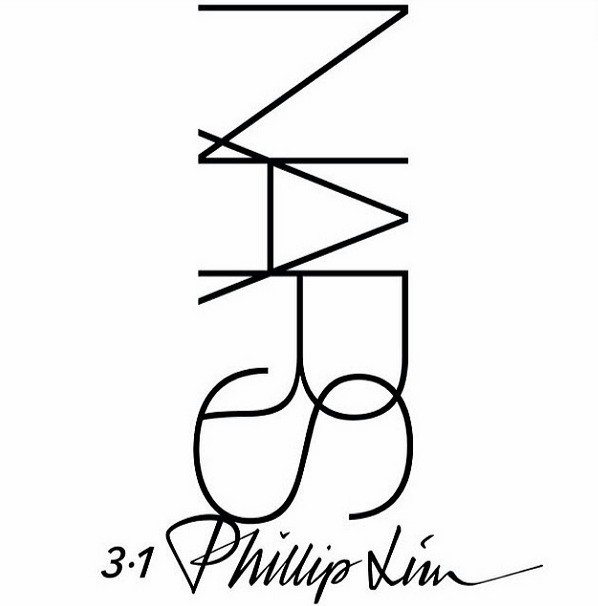 NARS and Phillip Lim have a 9 piece nail lacquer collection that will be available in August! 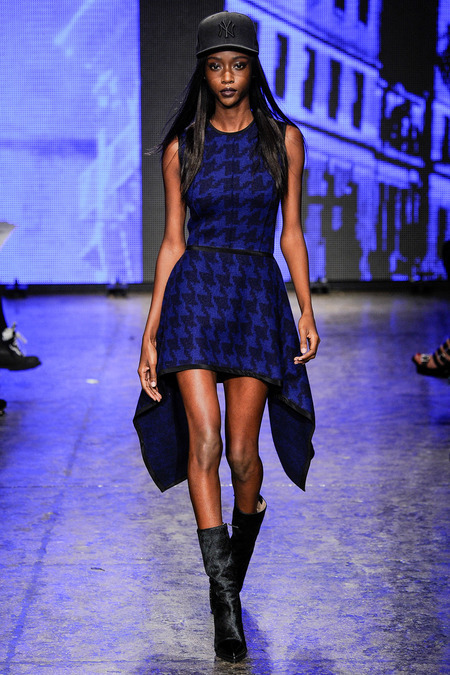 The news was announced today at Lim’s Fall 2014 fashion show. 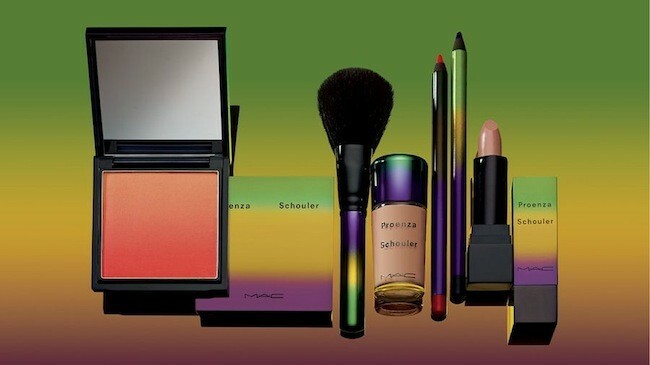 In other makeup news, the highly anticipated MAC Proenza Schouler makeup collection will hit stores in April. The collection includes face powder, eyeliner,nail lacquer, lipstick and more! You may want to get your hands on this quick, the collection is a limited! Marc Jacobs Leaving Louis Vuitton! Today my friends, marks the end of an era. 16 years after launching ready to wear for Louis Vuitton, Creative Director Marc Jacobs announced his departure from the iconic fashion house after today’s Spring ’14 show in Paris. Let’s give credit where credit is due! 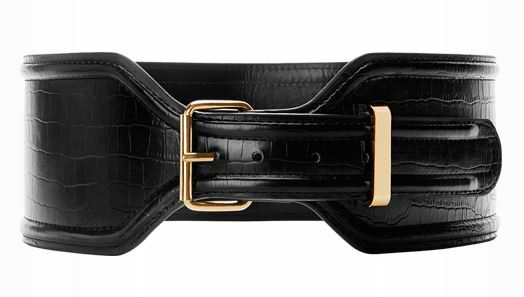 Louis Vuitton was mostly known for handbags and trunks before Jacobs stepped into the picture. He literally made louis Vuitton the “fashion” brand that it is today. I mean, he single handedly reinvented the designer collaboration!!! Hello Takashi Murakami!!!! I was on a 6 month waiting list for my black rainbow Speedy bag! This really is a sad sad day in fashion:( I absolutely loved how Marc took the reins and ran with them and never looked back or cared what anybody had to say- in turn he helped Louis Vuitton experience their most profitable years to date! Jacobs will focus on his own fashion lines with his “spare time”. Bravo Marc!!!!! You were ALL THAT and then some! 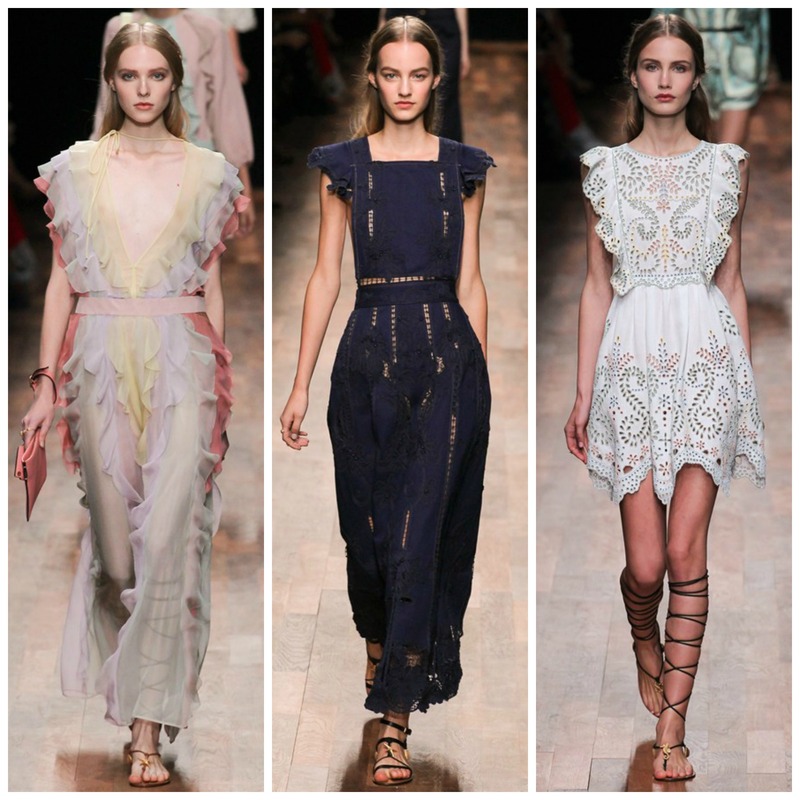 Louis Vuitton Spring’14 show. The final walk!